Are you looking for a reliable heating and plumbing company to handle any issues you may have in Winchester? If you are, you are in luck as Gasworks provide an extensive range of services, all at highly cost-effective prices. 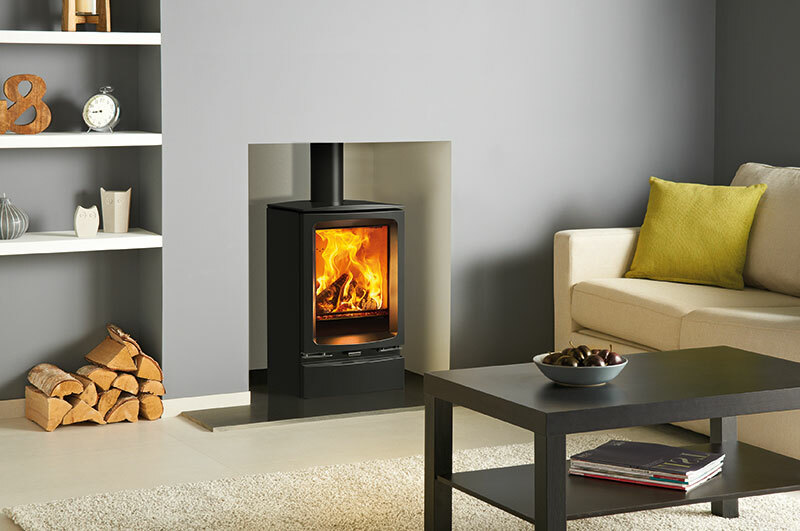 Whether you require a simple boiler service or the installation of a new gas fire in Winchester, we are on hand to help. Regardless of your requirements, we are the only team you need, so call us today on 01962 877 735 to find out more. Here at Gasworks, we provide an extensive range of services across Winchester. Our heating and plumbing services cater to both domestic and business customers’ alike with the aim to keep your systems running optimally at all times. Please continue reading to find out more about the individual services we offer in Winchester. When it comes to your heating and boilers, we’ve got you covered. We are an approved Worcester Bosch showroom and stock other leading manufacturers such as Baxi, Glow-worm and Vaillant. 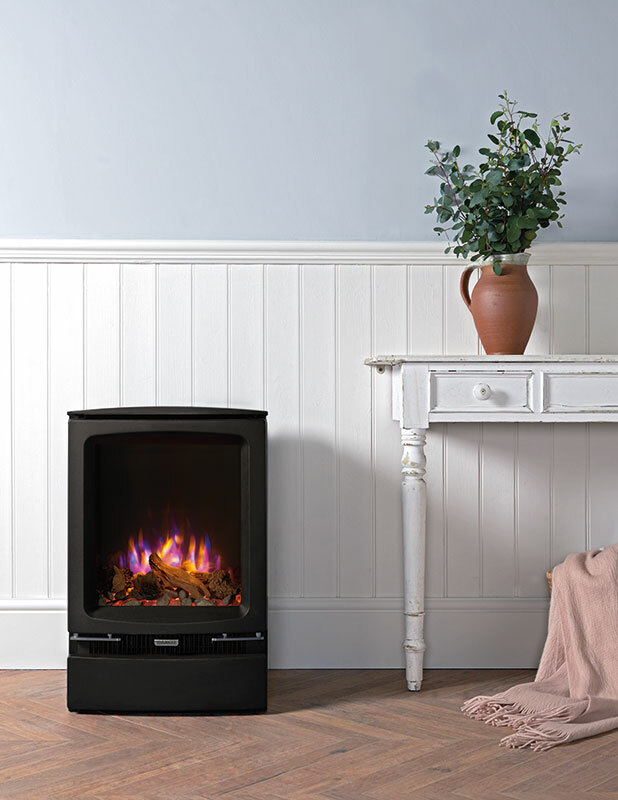 At Gasworks, we are sure to have a boiler that meets all of your requirements. Our aim is to supply and install affordable and environmentally friendly heating and boiler solutions for our customers in Winchester. So, whether you are moving house or making home improvements, we can help. Regular maintenance and servicing is an important step to ensuring your systems run optimally at all times. Failure to consider these elements can have incredibly damaging and dangerous effects. Here at Gasworks, we take this very seriously, which is why we handle every aspect ourselves through our gas safe registered engineers. Regardless of which system or appliance you own, we always provide a professional installation for our Winchester clients. 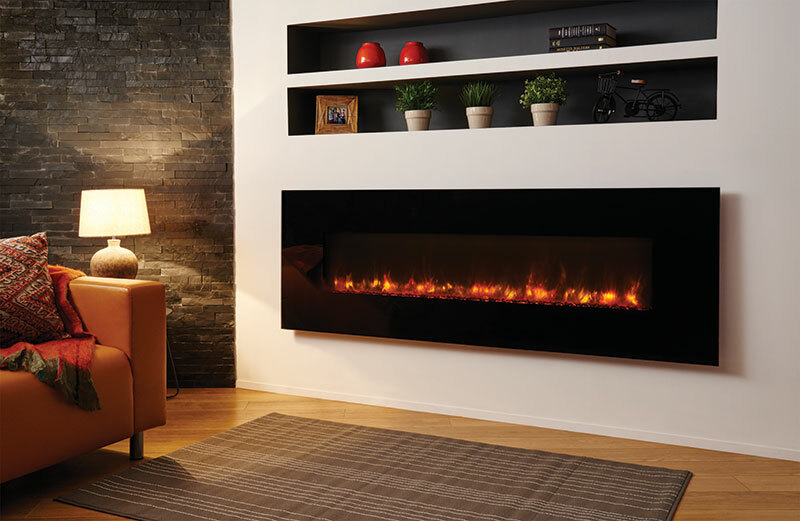 Our installation and service covers everything from boilers and central heating to fires and fireplaces. Regardless of which service you require, you will always receive the highest quality customer service from our Winchester team of engineers. We are a traditional, family run gas engineering company with many years of experience backing us. Established in 1969, we have been providing reliable and cost-effective solutions to customers in Winchester for many years. These services are offered to both domestic and business customers’ alike. As a company, we endeavour to work to the highest standards while maintaining good work ethics and professionalism. We are accredited by Which? Trust Trader, and fully Gas Safe registered, giving all our customers in Winchester complete peace of mind in employing our services. Do you require the services of professional heating and plumbing engineers in Winchester? If so, please get in touch with our Winchester team today by calling 01962 877 735. Call Gasworks today on 01962 877 735 and see what makes us the best choice for a boiler engineer Winchester has seen.